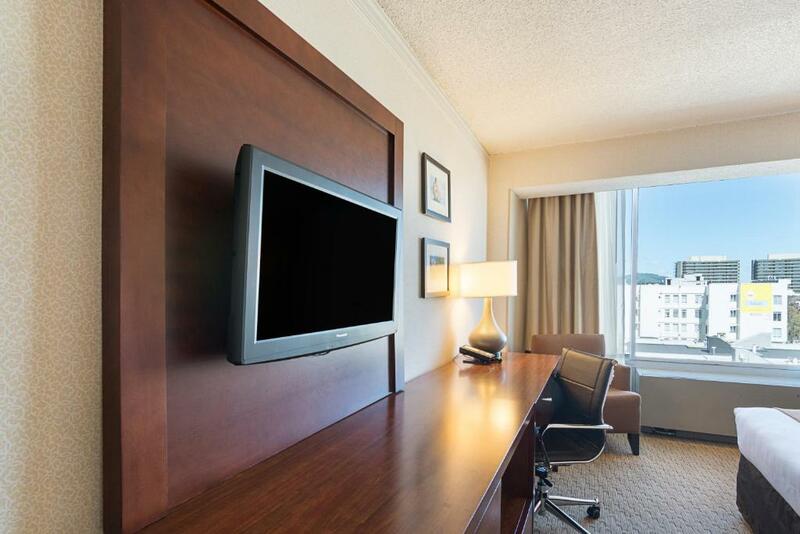 Free Continental breakfast free Wi-Fi and Ghirardelli Square six blocks north make for a bargain for our guests at the non-smoking Comfort Inn by the Bay. 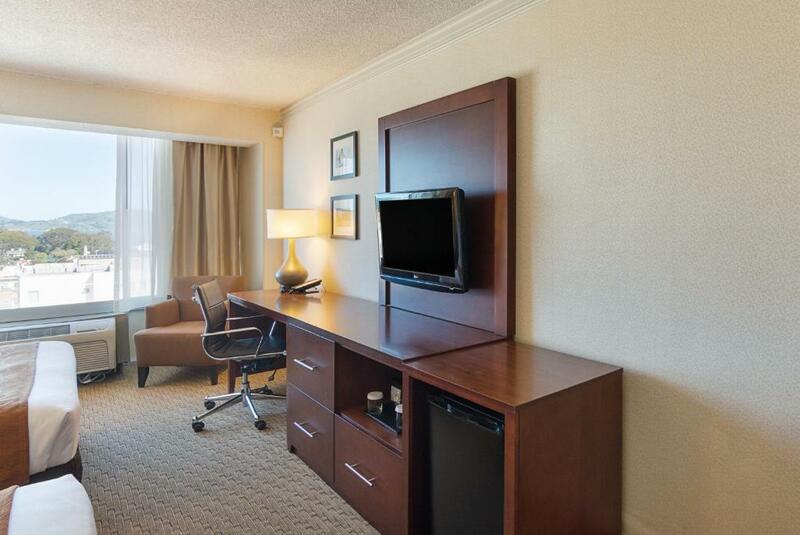 The 11-floor Comfort Inn has 138 rooms some with views of the city skyline or Golden Gate Bridge and bay. 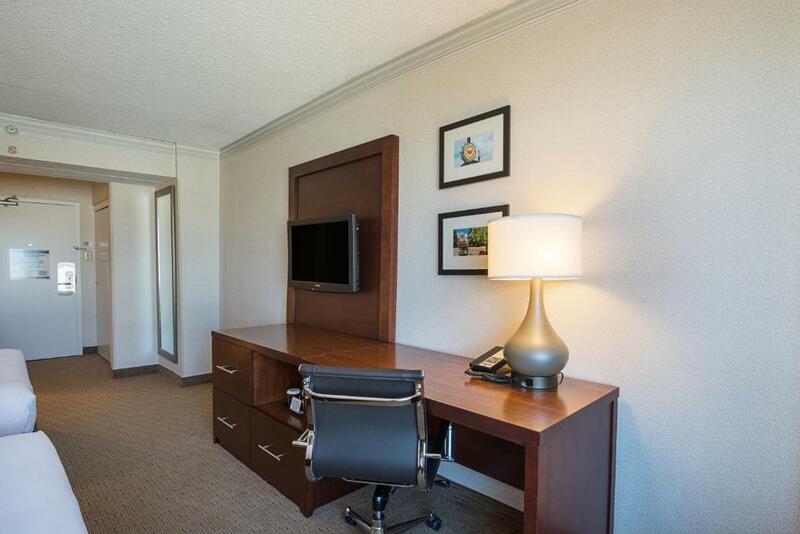 The 100% non-smoking rooms also have expanded cable TV free Wi-Fi and coffeemakers. Wake up and break your fast with the free continental breakfast of made-to-order waffles muffins cereal fruit hard-boiled eggs coffee juice and more. The hotel also has tour assistance and parking (for a fee). 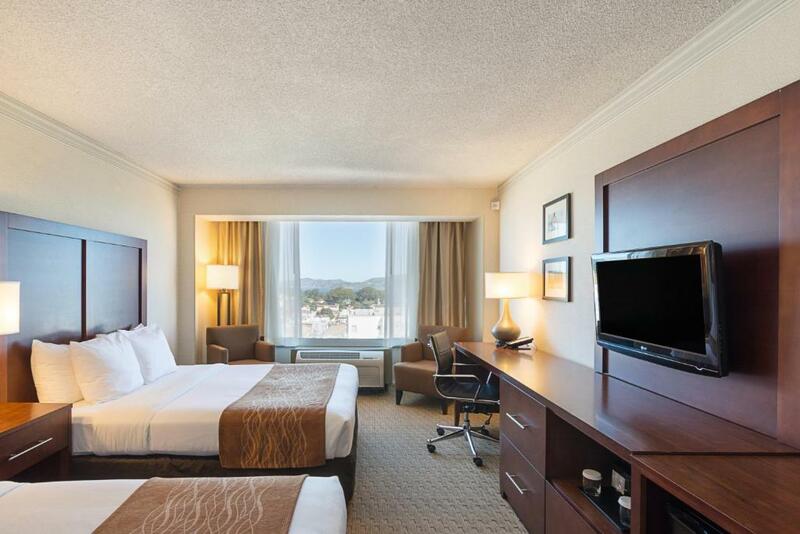 The Comfort Inn is in Russian Hill near the Marina District. Walk in a straight line three blocks east to the famous zigzag section of Lombard Street. 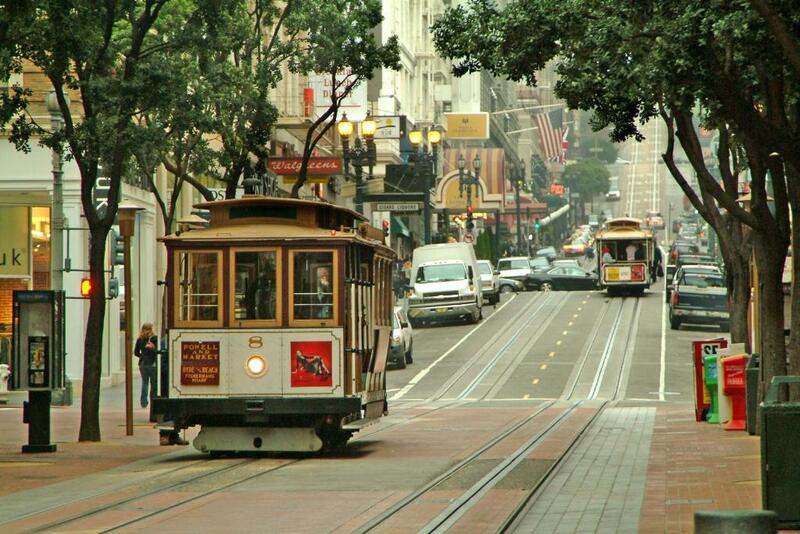 The Hyde Street cable car is three blocks east. Stroll six blocks north for Ghirardelli Square. Fisherman's Wharf and the Alcatraz ferries are about a mile northeast. 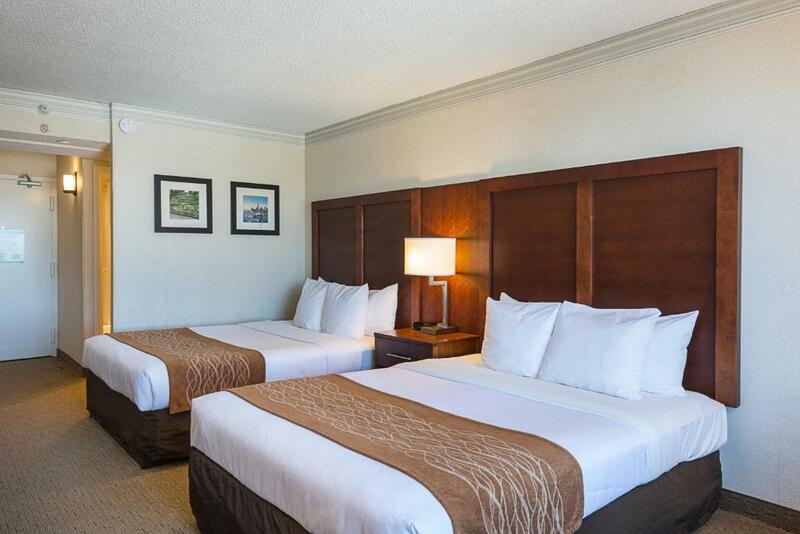 If you're driving from the airports the hotel is 15 miles north of San Francisco International Airport and 20 miles northwest of Oakland International Airport. 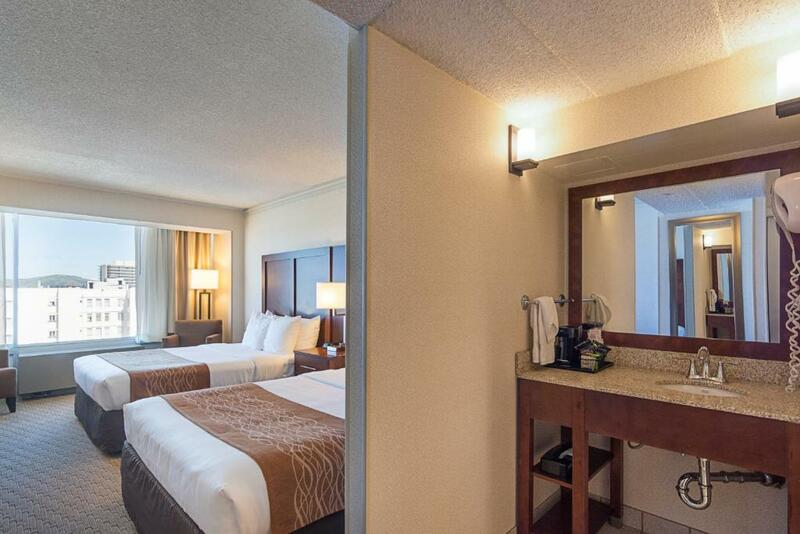 "A very good breakfast" is in store for our guests at this "clean" Comfort Inn in a "really good location" just a stroll from Fisherman's Wharf.